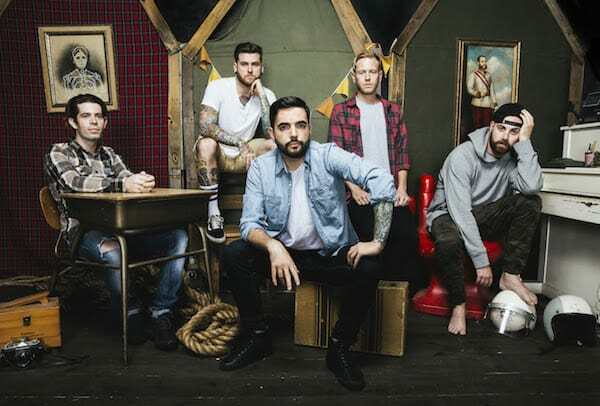 A Day To Remember have released ‘Bullfight’, the latest track off their upcoming album, ‘Bad Vibrations’. 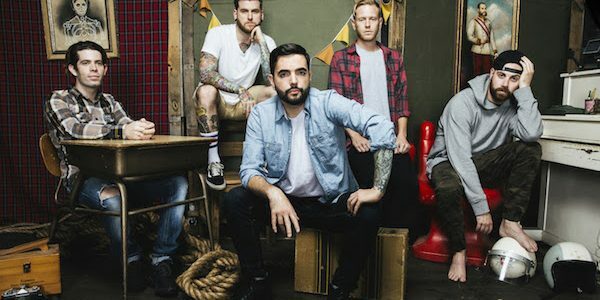 Now set for a September 2 release on the band’s own ADTR Records and distributed by Epitaph, Bad Vibrations was produced by Bill Stevenson (Descendents, Black Flag) and Jason Livermore (Rise Against, NOFX) and mixed by Grammy winner Andy Wallace (Foo Fighters, Slayer). The album is the band’s first since 2013’s Common Courtesy.